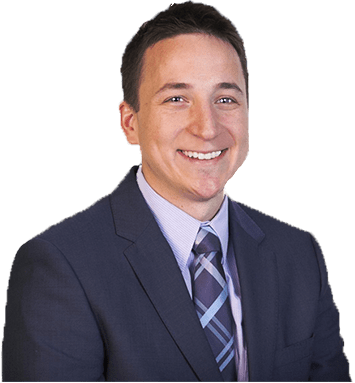 Dr. Brian Harmych is a fellowship-trained cosmetic, facial plastic and reconstructive surgeon, double board-certified by the American Board of Facial Plastic and Reconstructive Surgery & American Board of Otolaryngology – Head and Neck Surgery. Unlike most plastic surgeons, Dr. Harmych takes a focused approach, specializing only in surgical procedures of the face, head and neck. 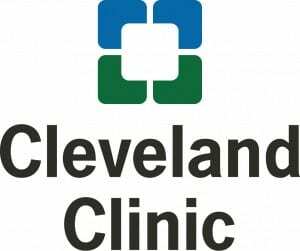 He is on staff at the Cleveland Clinic, one of the world’s top hospitals, at Cleveland Clinic Hillcrest Hospital in Mayfield, OH. He is also on staff at University Hospitals Ahuja Medical Center in Beachwood, OH. He is one of very few fellowship-trained and board-certified facial plastic and reconstructive surgeons with a cosmetic and reconstructive private surgical practice in Cleveland, OH who focuses exclusively on plastic and reconstructive surgery of the face and neck. 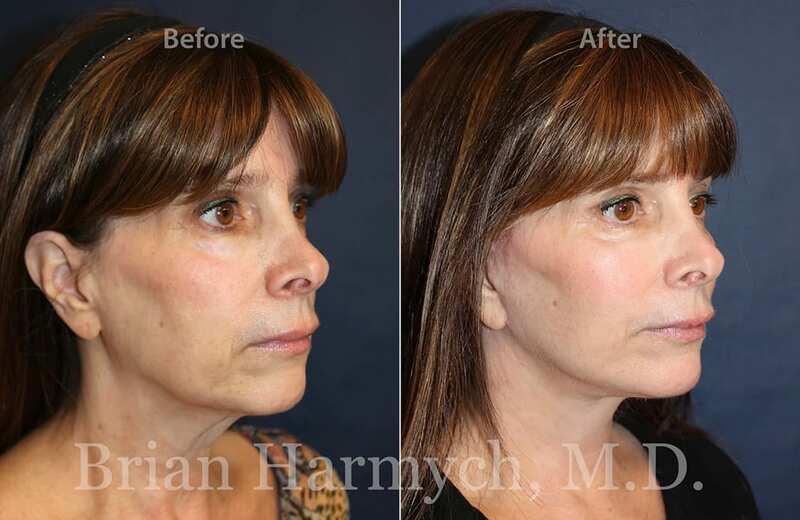 As a plastic surgeon who is solely dedicated to the face, nose and neck, Dr. Harmych specializes in rhinoplasty (nose job), revision rhinoplasty (revision nose job), facelift, neck lift and eyelid surgery (blepharoplasty). As a board-certified expert in facial plastic surgery, Dr. Harmych does not perform plastic surgical procedures of the breast, body and abdomen. 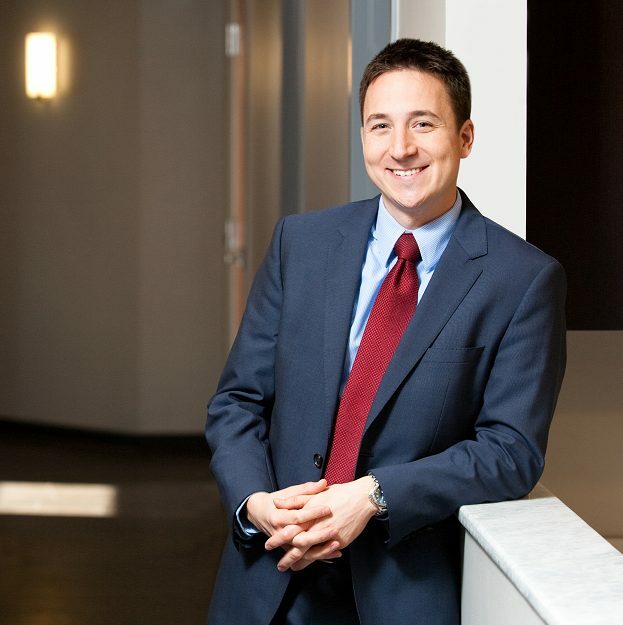 Dr. Harmych has lived in Ohio all of his life and attended Wright State University Boonshoft School of Medicine, where he received his Doctor of Medicine (M.D.) degree. Graduating among the top students in his class, Dr. Harmych earned induction into Alpha Omega Alpha, the only nationally recognized medical honor society. Dr. Harmych went on to complete his 5-year residency training in Otolaryngology – Head and Neck Surgery at the University of Cincinnati. He completed his fellowship training in Facial Plastic & Reconstructive Surgery with Dr. Devinder Mangat in Cincinnati. Dr. Mangat is one of the most honored and respected facial plastic and cosmetic surgeons in the field, and his fellowship is one of the most highly sought after training opportunities offered by the American Academy of Facial Plastic & Reconstructive Surgery. Dr. Harmych is passionate about spending his time helping the underserved. He recently traveled to Belize for a medical mission, treating children and adults with neck and facial deformities. Harmych Facial Plastic Surgery is located on Chagrin Boulevard in Beachwood, OH just east of Eton Chagrin. If you’d like to schedule a consultation with Dr. Harmych at his Pepper Pike, OH office, please call (216) 831-3223 or click here. "I am a 25-year-old female who recently had a rhinoplasty done with Harmych Facial Plastic Surgery. I am not normally someone who writes reviews, but it felt deeply important that I share my wonderful experience with Dr. Harmych here so that others may find and meet him! Dr. Harmych’s credentials speak for themselves, and he is indisputably a knowledgeable and gifted surgeon. What his resume won’t tell you is what an exceptional person he is, and how deeply he cares for his patients and the work he does. From consultation to post-op, Dr. Harmych is there to answer questions, reassure and double check that you are comfortable through every step of your journey. Any time I began to feel anxious about my procedure, one short conversation with Dr. Harmych was enough to reaffirm that I was a partner in the process, and that I was in the best hands and care possible. I am certain Dr. Harmych entered this work because he deeply cares about people and helping them achieve their goals and dreams – it is clear in everything he does. Even from the initial consultation, Dr. Harmych was not only invested in my dream of reshaping my nose, but he was enthusiastic about how he could bring that dream to fruition. He clearly loves what he does; he absolutely radiates excitement when he is describing how he will carry out the treatment plan and what the expected outcome will be (all while maintaining realistic expectations for what is and is not possible.) The decision to undergo cosmetic/plastic surgery is not one that should not be taken lightly, and finding your surgeon should be done with even more care and consideration. Given the choice to go back and do it all over, I would choose Dr. Harmych 10/10 times – and there is no higher praise I can give than that. I cannot express enough gratitude to him and his staff for taking care of me, and for rhinoplasty results that exceed even the wildest expectations I could have mustered before I first walked into the office.”. "I have never met a doctor like Dr. Harmych. I went in for a consultation and some ideas about what I wanted done. After patiently listening he went into a thorough and thoughtful explanation about what he thought would work and have the best result. It was as if he had all the time in the world to answer my questions (there were a lot! ), A few months later I had him perform the procedure. I can't tell you how thrilled I am with the results. Dr Harmych is conscientious and therefore I had several post op appointments, it was clear that he truly cared and wanted to make sure I was satisfied. I would be remiss not to mention his very friendly office staff, BJ is the best. I highly recommend Dr. Harmych, without any reservations.”. "A special thanks to Dr. Harmych for changing my life. My chin and jawline are sculpted and my neck hasn’t looked this good since I was in my twenty’s. The compassion, patience, knowledge, professionalism and caring that he showed me and my family leaves me at a loss for words. Dr. Harmych is an excellent surgeon and one of a kind”. 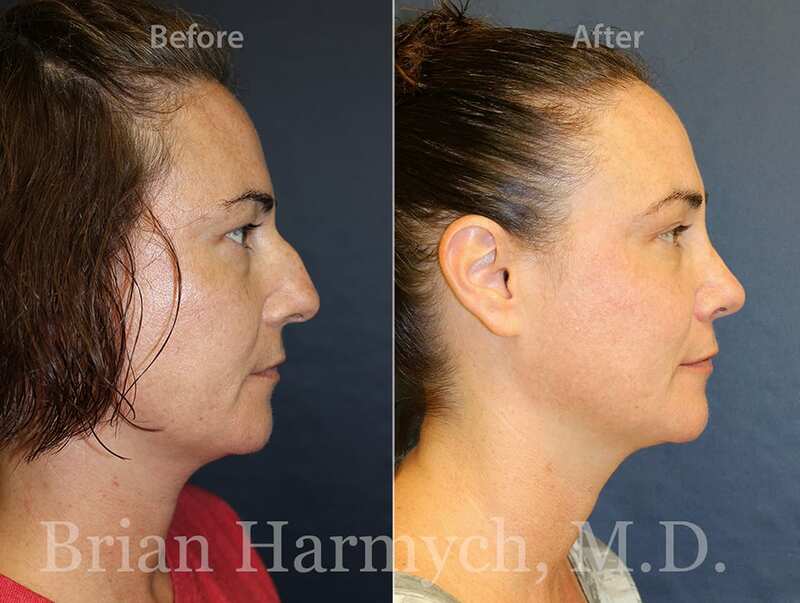 “I highly recommend Dr. Harmych for any facial or neck surgical procedure. He prepared me thoroughly for the facelift procedure, and gave me many opportunities to ask questions. Furthermore, he and his staff could have not been friendlier or more accommodating. Most of all, I love the final result! It turned out far better than I expected! Choosing Dr. Harmych is the best decision for anyone who wants an overall pleasant experience”.